The facts are hard to ignore and even harder for meat producers to swallow. As millennial’s purchasing power increases they’re simultaneously decreasing their meat consumption. 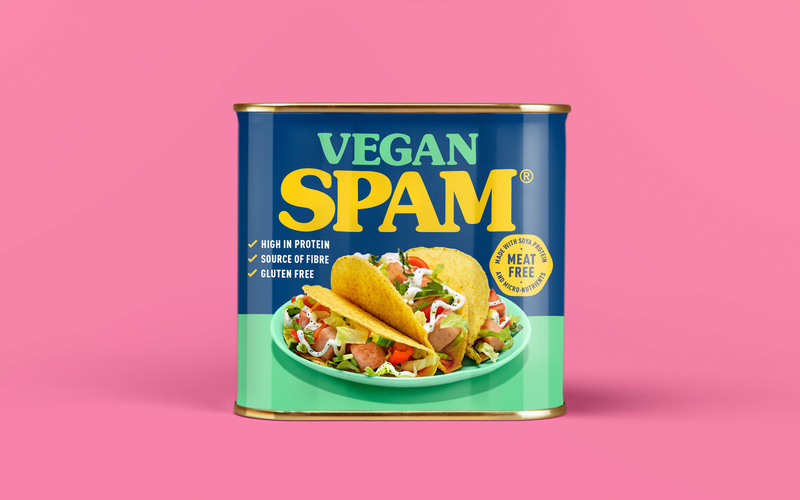 With a quarter of 25 – 34-year old Americans identifying as vegetarian or vegan and the global plant protein market set to explode, SPAM would be silly not to want a piece of the proverbial plant-based pie. 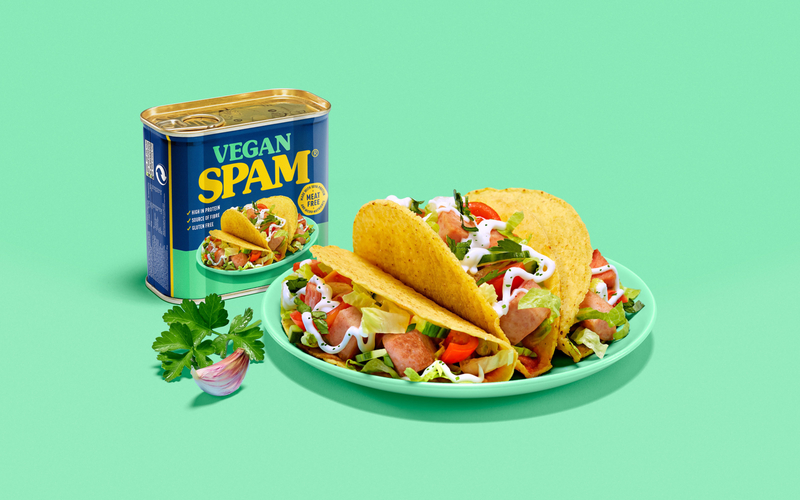 We brought to life a vegan vision of SPAM’s iconic product – because if you can’t meat ‘em, join ‘em. 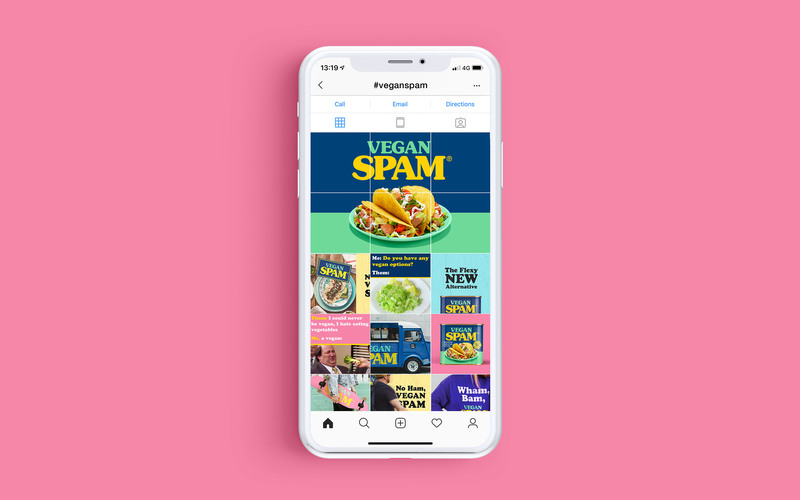 We took the time to really get under the skin of the SPAM brand and felt the best way to connect with a truly digital generation of millennials was through people, but digitally. Our objectives were to inform, inspire and invite. 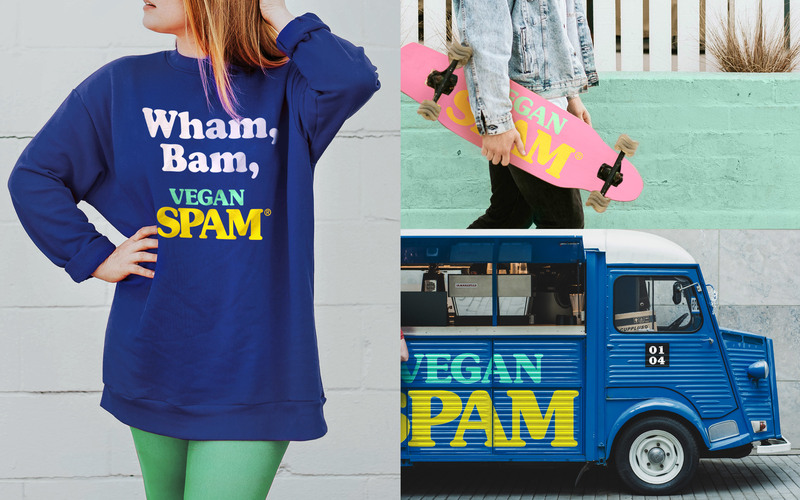 By curating a family of vegan-SPAMbassadors we knew we could not only preach to the converted but educate carnivores, opening their eyes to a world of sustainable alternatives. 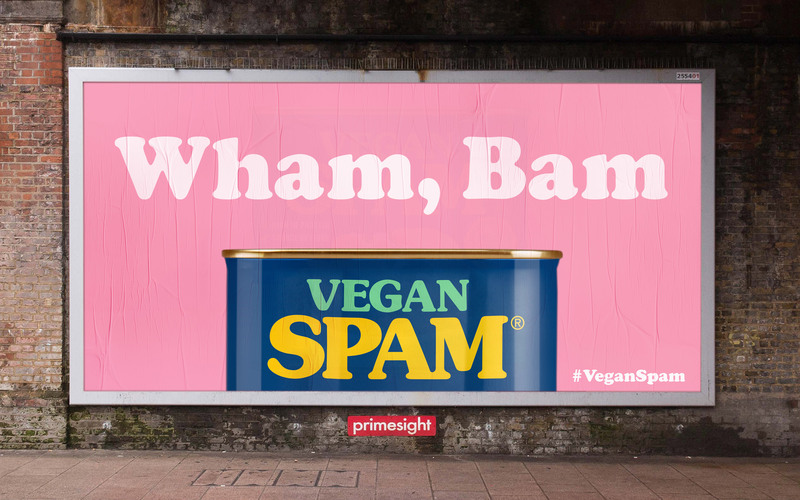 We stripped back and stylised the design of the classic SPAM can for ultimate millennial stand out, giving it the power to pop on the gram. Our aim was to position it up there with the other plant-based staples like tofu, the sweet potato and, of course, mushrooms. The format was already there, it’s perfect for busy young urbanites with on the go lifestyles and it’s literally plastic free. Kimmi Chi, Brunch Enthusiast and part of the SPAMily has said: “With the ethical outrage surrounding avocados ATM we needed a credible alternative to have on our toasted sourdough. Our prayers have been answered and it comes in a can." 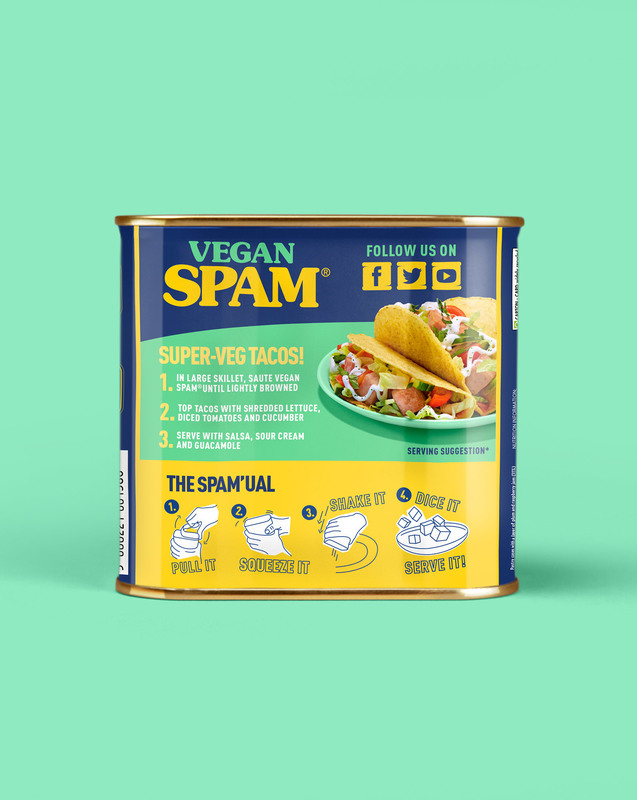 Newest vegan-SPAMbassador, Russel Sprout tweeted: “Vegan SPAM is more than a delicious and nutritious meal, it’s a way of life. It speaks to our generation on so many levels. It’s nostalgic, dynamic but also like, ironic. 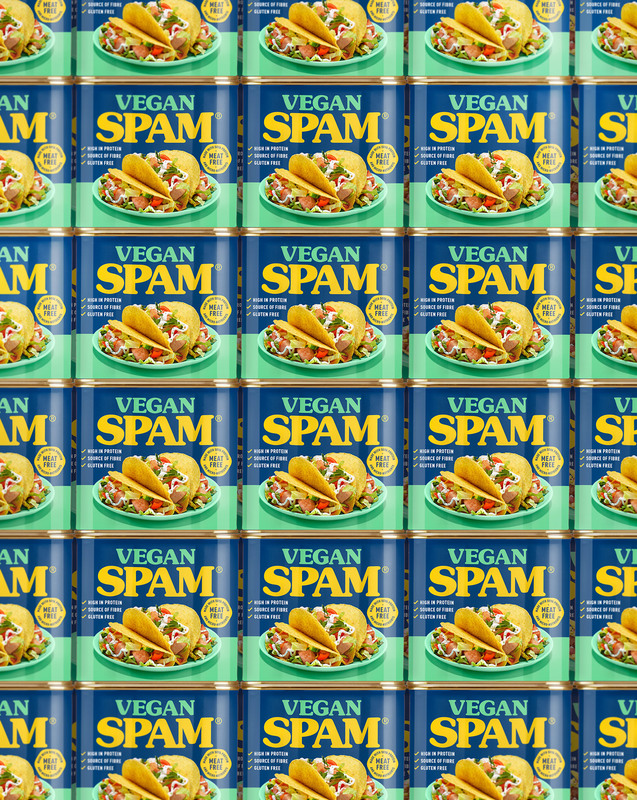 Vegan SPAM is having its moment and we love." 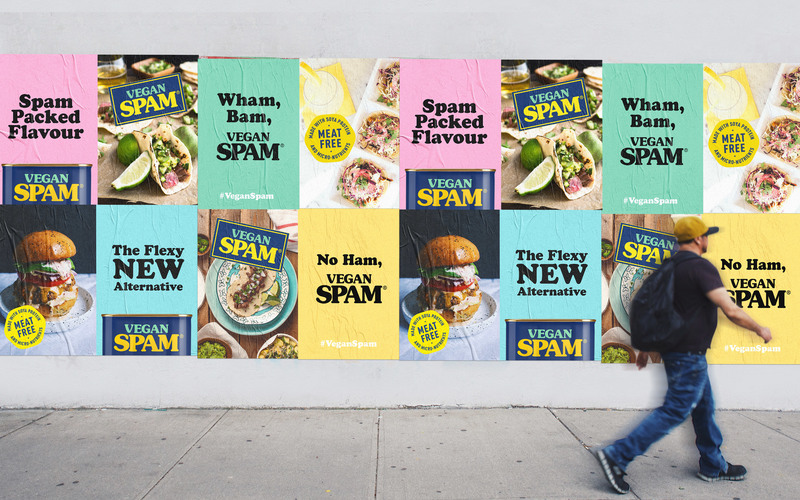 We truly believe our vision will help to cement SPAM’s place in an increasingly meatless future and we're so excited to share it with you this April 1st. We want to say a massive thanks to our friend and regular collaborator Angus McDonald, who did the food photography on the project.